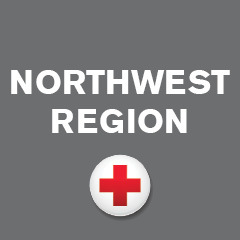 For the past 3-4 years, the American Red Cross Olympic Peninsula Chapter has increased its outreach efforts in the tribal communities on the Peninsula. 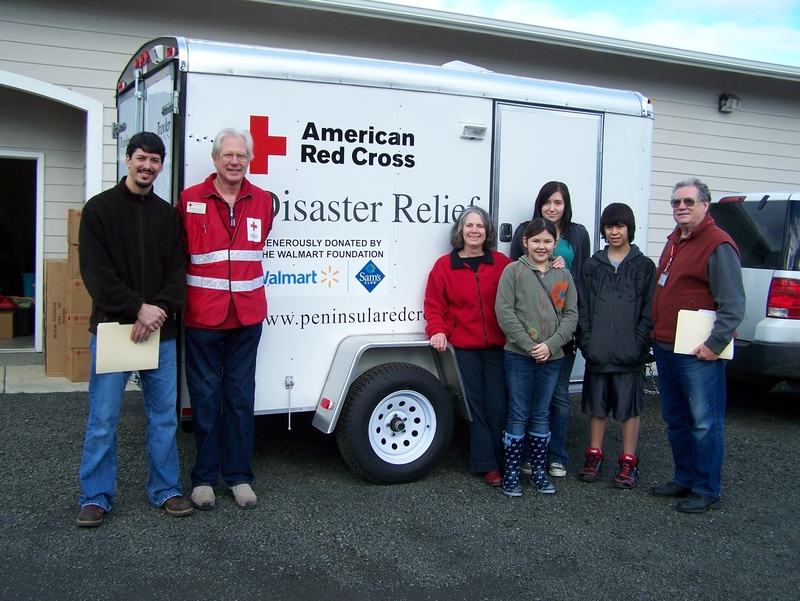 By pushing out to the west end, closest to the Pacific Ocean, they’ve been able to engage more of these communities in Red Cross services such as preparedness and disaster relief. The majority of the tribes on the Peninsula reside in that area. The Red Cross has five Disaster Emergency Response Trailers (DERTs) placed in strategic locations throughout that area. One of these is located in Neah Bay with the Makah Tribe. The American Red Cross is also fortunate to work with tribal emergency managers, including Andrew Wink, in a collaborative efforts to prepare for and respond for disasters in the area. Don Zannon, Disaster Volunteer Leadership, and two of the new AmeriCorps from the Peninsula office are in the process of picking up all the DERTs and bringing them in for a safety check, supply inventory and paperwork updates. When they return the DERTs, they’ll take them back to the sites to recruit and train volunteers for the Red Cross sheltering team.